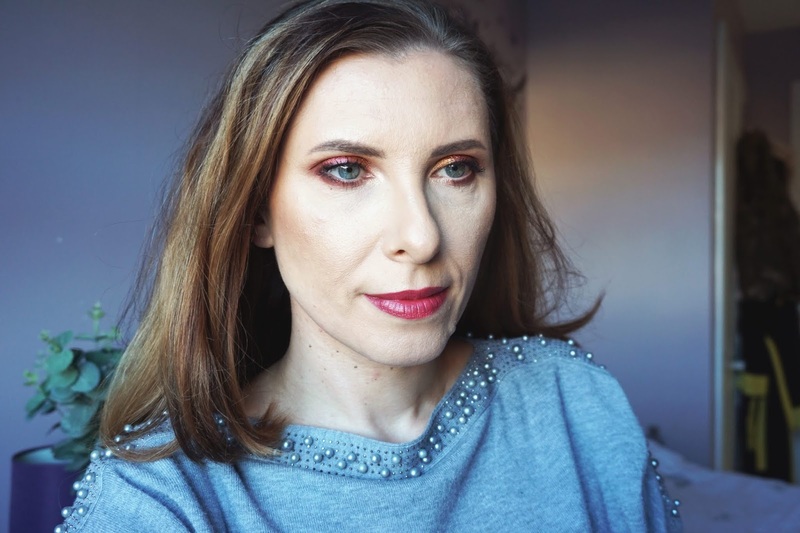 My long term followers know probably that I love a good budget beauty products and Makeup Revolution had been once one of my favourite budget brands heavily featured on this blog. 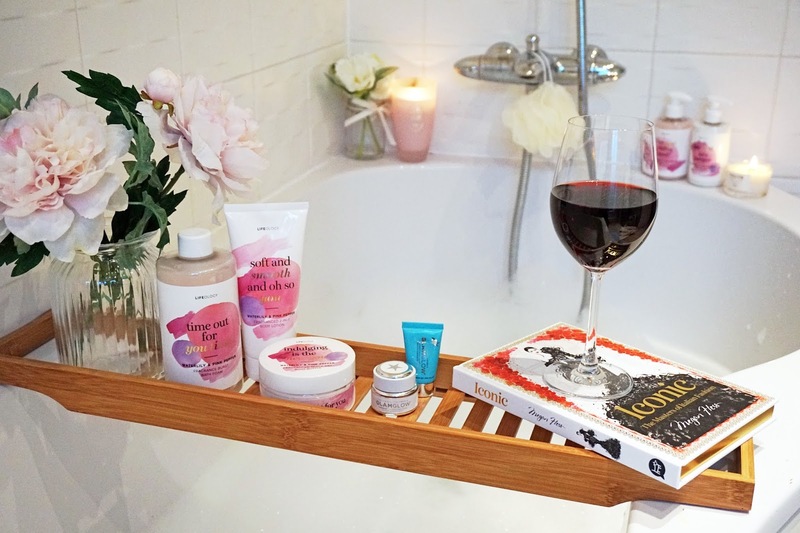 I have moved onto more expensive brands as I found their products to work better on my not so young anymore skin but there are still many drugstore makeup and even skincare products in my stash that I use on everyday basis. 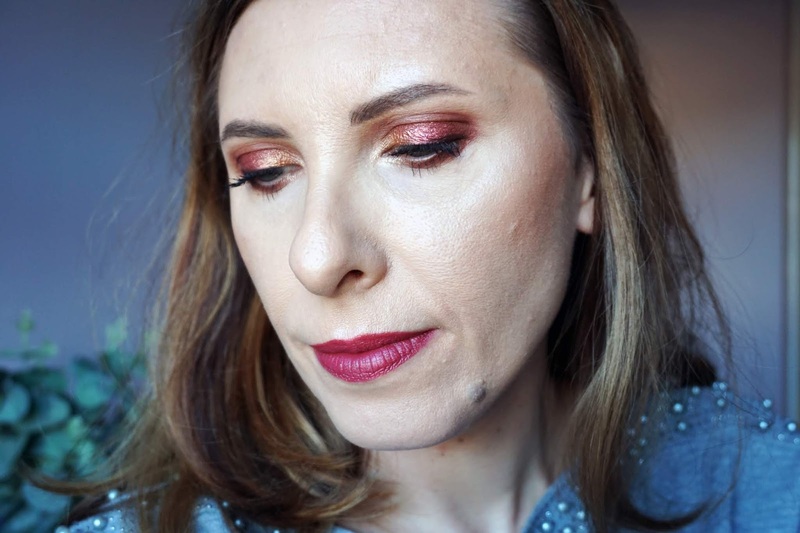 Over the course of years I have lost the 'love' for Makeup Revolution with their 100s per month new launches and lots of copies/dupes of more expensive makeup. But I still think they provide good quality products, considering the price point, and are accessible to many people who don't have or want to spend lots of money on makeup. Makeup Revolution is also known for having a few brands under their umbrella and Revolution Pro seems to be one of the new ones with products claiming to be even better quality. One evening I was scrolling through the Instagram and came across their new palettes created in collaboration with Polish beauty influencer Natalia Siwiec and because I felt sentimental I ordered both of her palettes :) Not that she needs my support, I've never even followed her career although I know who she is, but I thought her palettes looked really pretty and quite unique amongst other budget palettes. What stands out immediately when you look at these palettes is the sturdy, cardboard packaging which opens up almost like a box of chocolates and it looks very stylish. There's no mirror in the palette and the lid doesn't stay open without forcing it back which can end up with a bit of breakage, like it happened with mine, LOL!, but it's a small drawback for me. 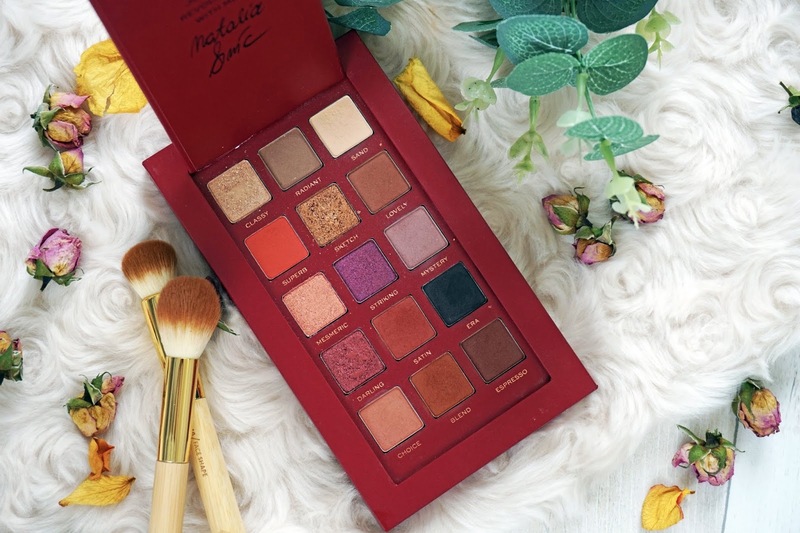 The eyshadow palette contains 15 eyeshadows ranging from matte (10 shades) to metallic, from cream matte shade to intense black which both are essential in my opinion for complete eye look and I very much appreciate a palette which has both of them. All the eyeshadows are soft and smooth and well pigmented, there's a bit of fallout in the pan but once you tap off the excess of powder from your brush there's very minimal fallout during the application to your eyes. The shimmery and metallic shades are best applied with your finger or on top of a sticky base but that's just my personal preference as I like them to be intense and the most reflective. I find the shades to build up and blend really nicely and stay on my eyes for up to 10 hours, applied on some sort of base, I usually use just a bit of concealer. The only shade that is a bit disappointing for me is the deepest brown called Espresso which is not as deep as I wished, it can be built up a bit but it never reaches the kind of darkness you would expect when looking at it in the palette. Swatches are done without any base, on dry skin. 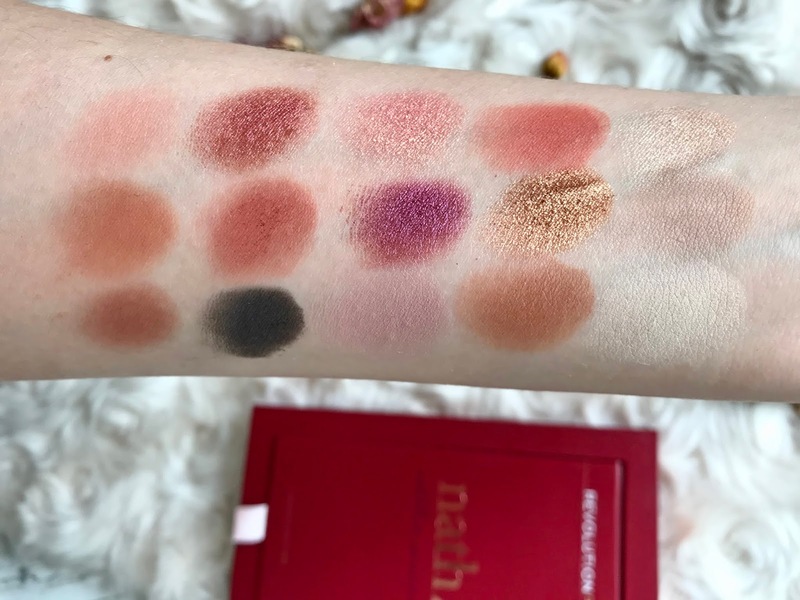 The other palette from the collaboration with Natalia is this cheek palette which contains matte bronzer, luminous bronzer, banana powder and three shades of highlighters. Straight up my first complain is why would you put the bronzer in a small pan? It's the one product that will be used in largest quantities, I think. Second, the banana powder is really yellow and really pigmented so for people with fair and light skin is not really brightening, it sets the concealer well but it doesn't do any highlighting in my case. On a positive note the highlighters are really beautiful, the swatch photo doesn't do them justice, they're smooth and beautifully light-reflecting without being chunky or glittery at all. There's a peach shade which can be used as a luminous blush, champagne gold and pink. The matte bronzer has a nice tone without being too warm or too ashy so it can be used to warm up the complexion while also adding some definition to the face. 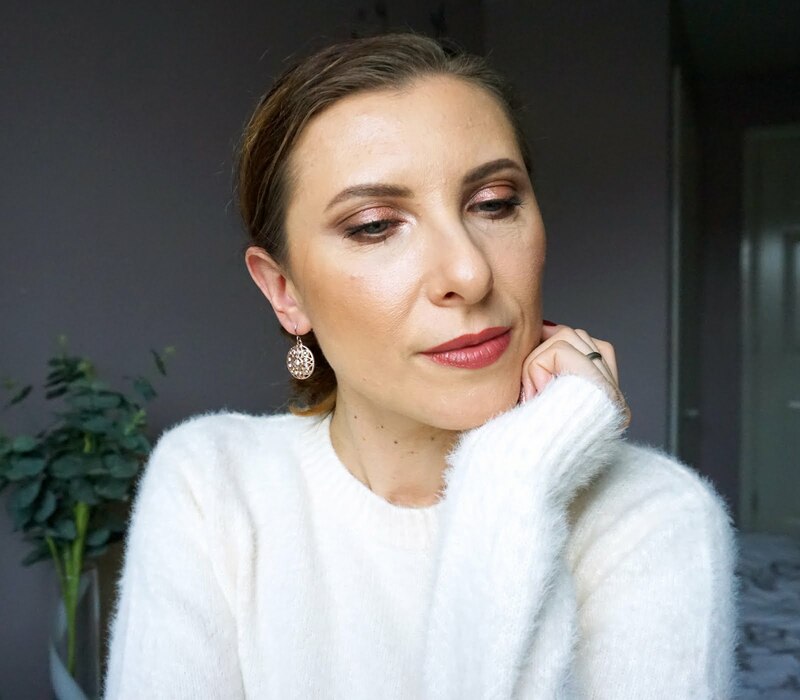 The luminous bronze shade would make a beautiful highlight on deeper complexions or you can use it just as I do for adding a bit of luminosity by applying it a on top of the matte bronzer or as a blush. 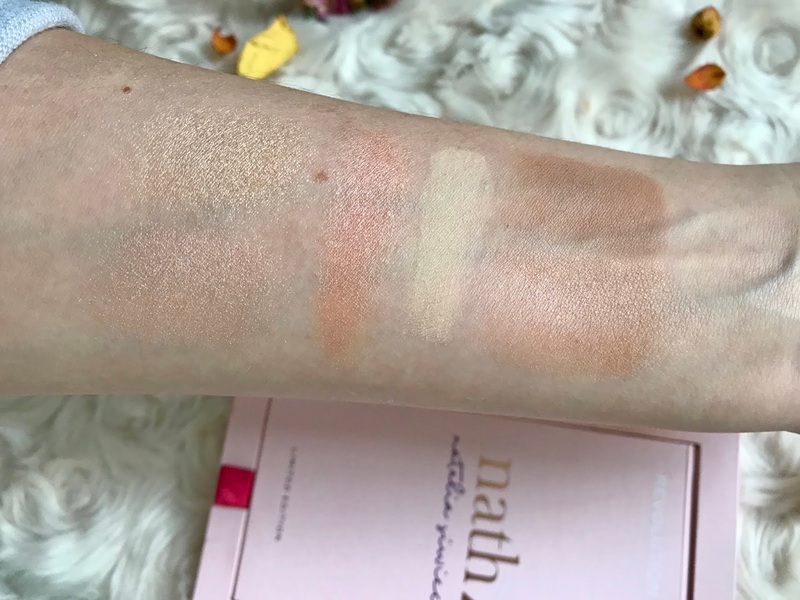 Swatches done without any base, on dry skin. 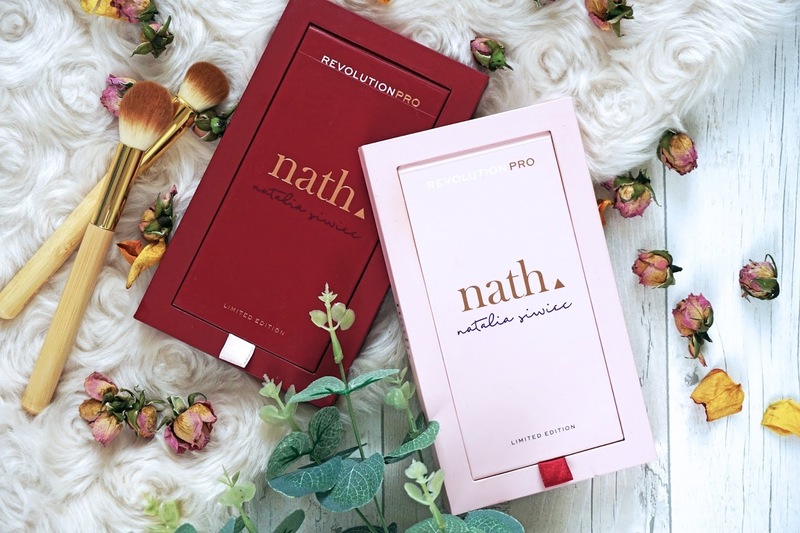 Here's a simple makeup look created with the Revolution Pro x Nath eyehsadow and cheek palettes. On my lips I used Nars Audacious Lipstick in Vivien. My overall thoughts on the palettes are very positive, the eyeshadows and cheek powders are nice quality, they apply and blend very well. There are some negatives but they're not big deal breakers, especially considering the affordability of both palettes. 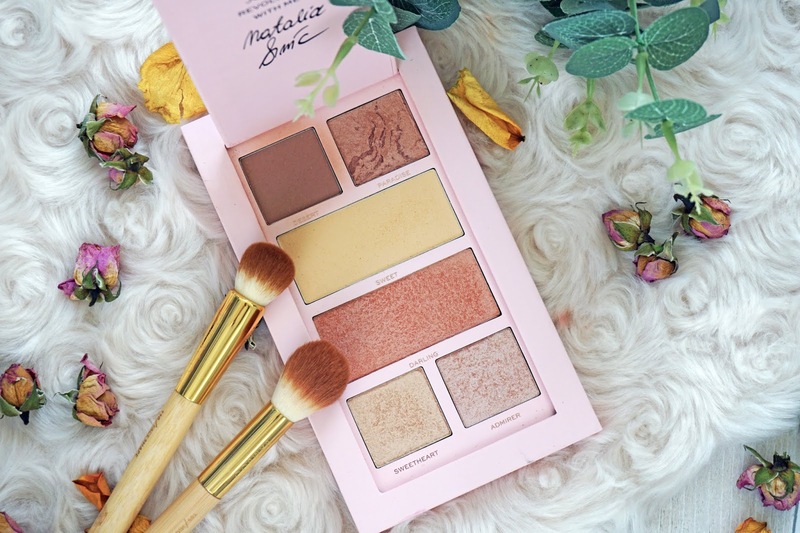 If you wanted to get only one I would go for the eyeshadow palette because it is my favourite out of the two, I've been using it often for my eye makeup, and I don't think you would be disappointed with the quality. Have you discovered any great budget beauty lately?